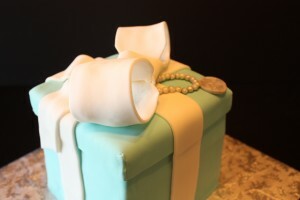 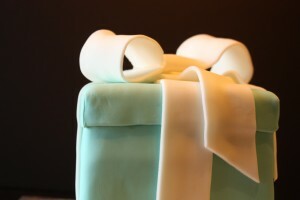 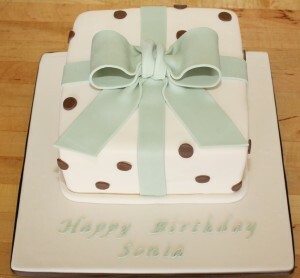 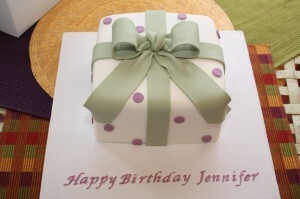 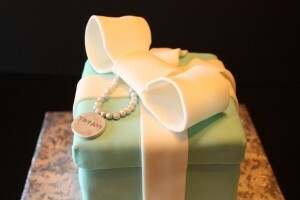 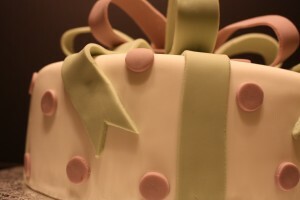 I made this Tiffany Gift Box cake recently for a 1/2 birthday celebration. 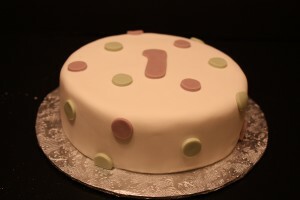 I think celebrating a 1/2 birthday is a great idea. 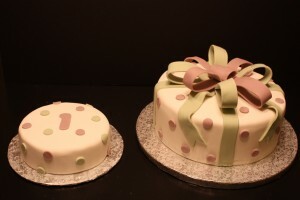 Why celebrate once a year when you can celebrate twice! 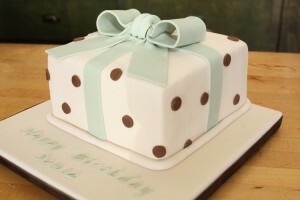 This cake was vegan vanilla with vegan chocolate buttercream and vanilla fondant.